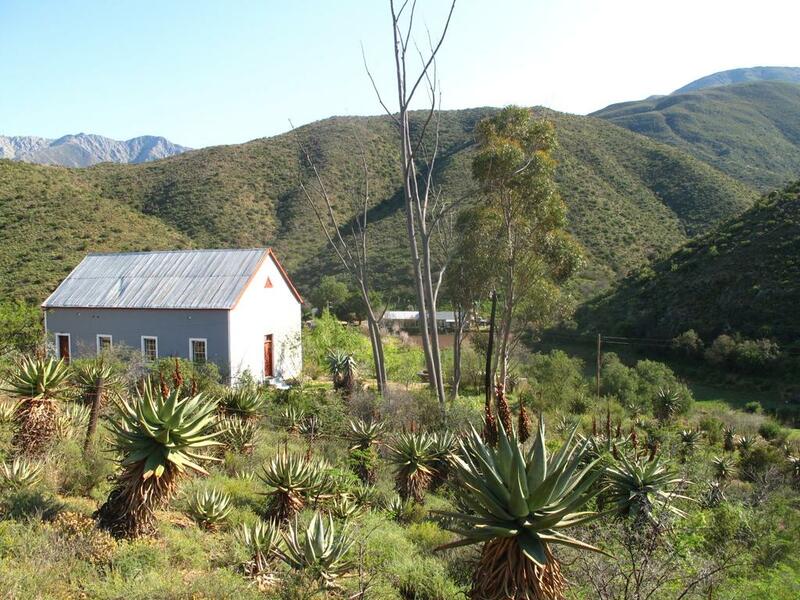 Indulge in the comfort of the following historic, quaint self catering cottages nestled in this picturesque valley. 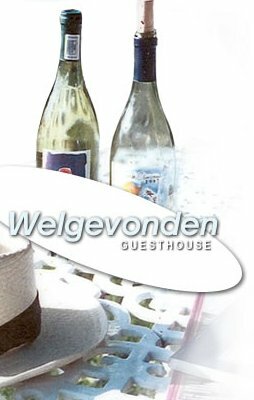 The cottages have equipped kitchens, braai facilities, bedding, oil lamps, candles and hot water. 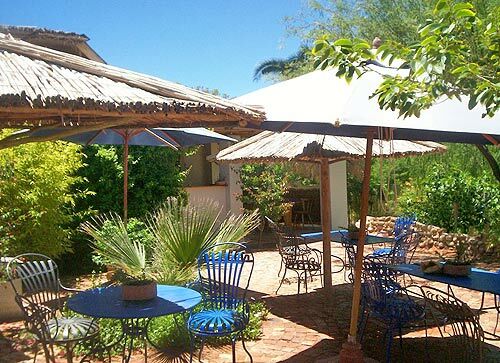 This charming guest house is situated on a small Chardonnay wine farm in the heart of the Klein Karoo, on the edge of Calitzdorp, 300 m off the main road and 50 km west of Oudtshoorn. 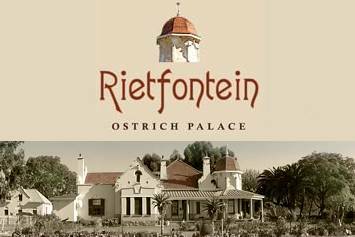 Garden Route Business Directory Listings for Accommodation in Calitzdorp.